A seaweed used to make agar agar is in danger of extinction in Chile, one of the world’s top producers of the gelatin substitute, according to a report published by Gulf News America. The Gracilaria chilensis seaweed is harvested from Coihun beach, but farmers report that the once-naturally occurring crop is increasingly scarce. 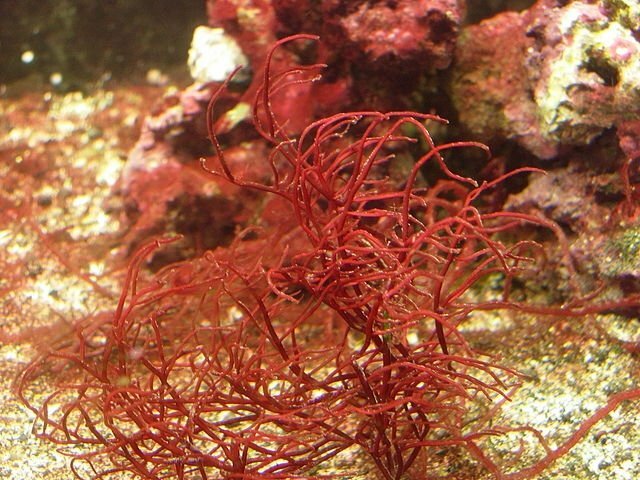 A study conducted by the Catholic University of Chile has warned that Chile’s red algae is under threat of extinction, thanks to over-exploitation, a worm that feeds on the crop and pollution washed up from nearby salmon farms.